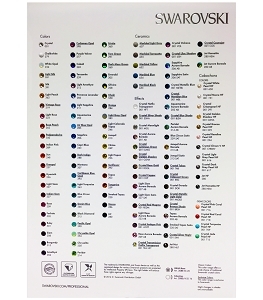 Nothing compares to seeing the actual color in person! 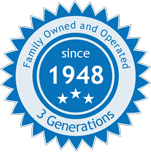 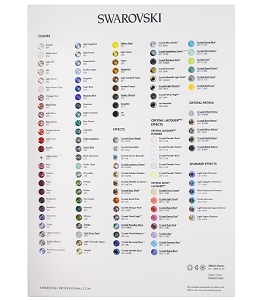 That is why we offer a range of color cards for our best selling products. 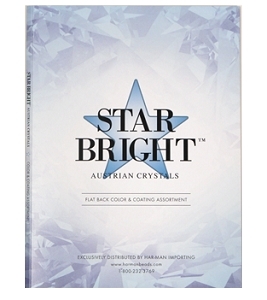 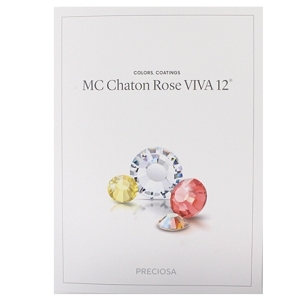 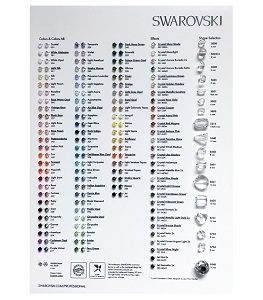 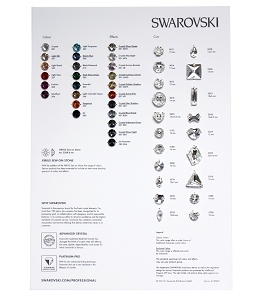 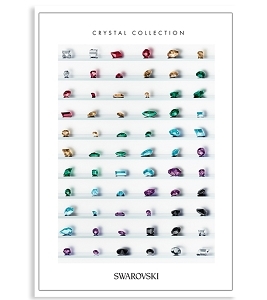 See the full range of Swarovski crystals for the 1088 Pointed Back Stones, 2088 and 2078 Flatback Rhinestones, 5328 Bicone Beads and more. 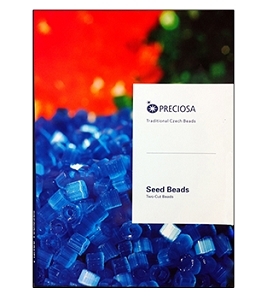 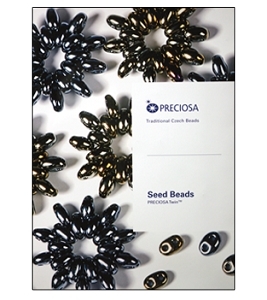 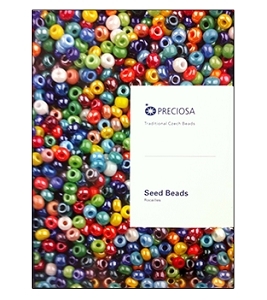 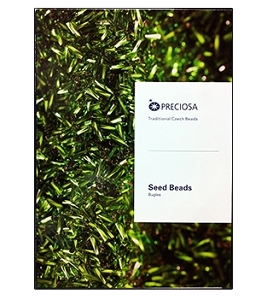 Color cards from Preciosa Ornella, the manufacturer of Czech seed beads are an indispensable tool for any designer using seed beads. 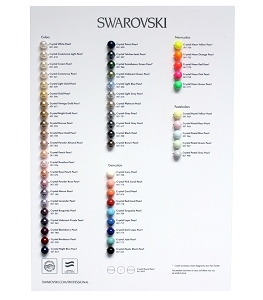 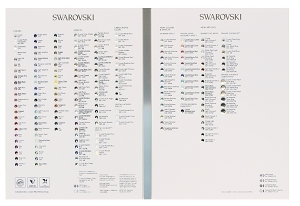 All these color charts or boards can be used as a designer reference, to resell or as a point of sale display. 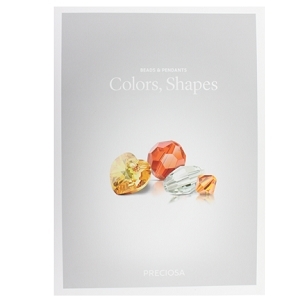 These color cards are always on our best seller list!